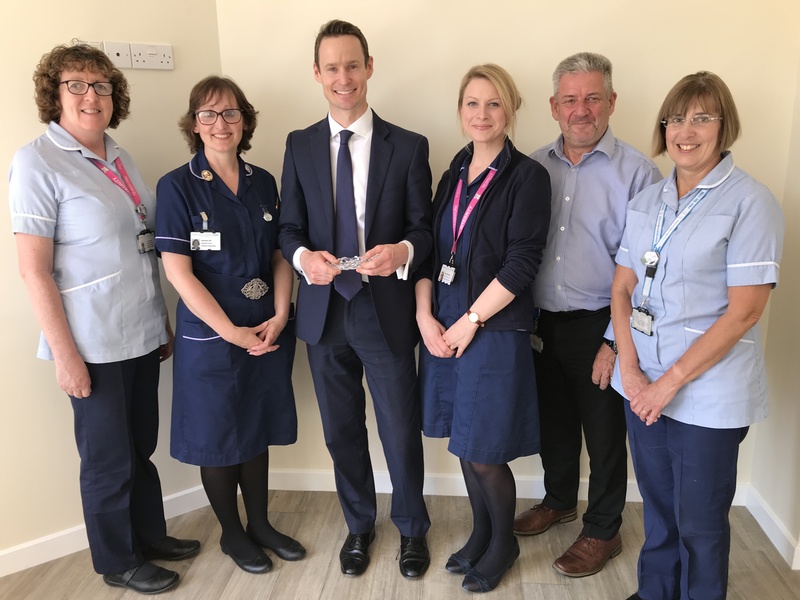 Dorset County Hospital has been chosen as one of just four hospitals in the UK to take part in the trial of an innovative new surgical procedure for patients with osteoarthritis of the thumb joint. DCH places a strong emphasis on getting involved in research opportunities for the benefit of patients. The GRIP 2 clinical study will evaluate the effectiveness of a synthetic cartilage implant for the treatment of thumb joint osteoarthritis pain. Thumb arthritis is the second most common form of osteoarthritis affecting the upper limb. Also called basal joint arthritis, thumb arthritis occurs when the cushioning cartilage wears away from the adjoining ends of the bones that form the first joint. The traditional surgical procedure involves taking out a bone from the joint. The new procedure involves inserting an implant to resurface the joint instead. The Cartiva implant is a hydrated polymer that is designed to mimic the properties of natural cartilage. DCH consultant orthopaedic surgeon Tim Crook, who will be performing the groundbreaking procedure, said: “This trial offers patients with pain at the base of their thumb the option of a more conservative and anatomical operation. This innovative new procedure preserves bone and maintains strength in the thumb.